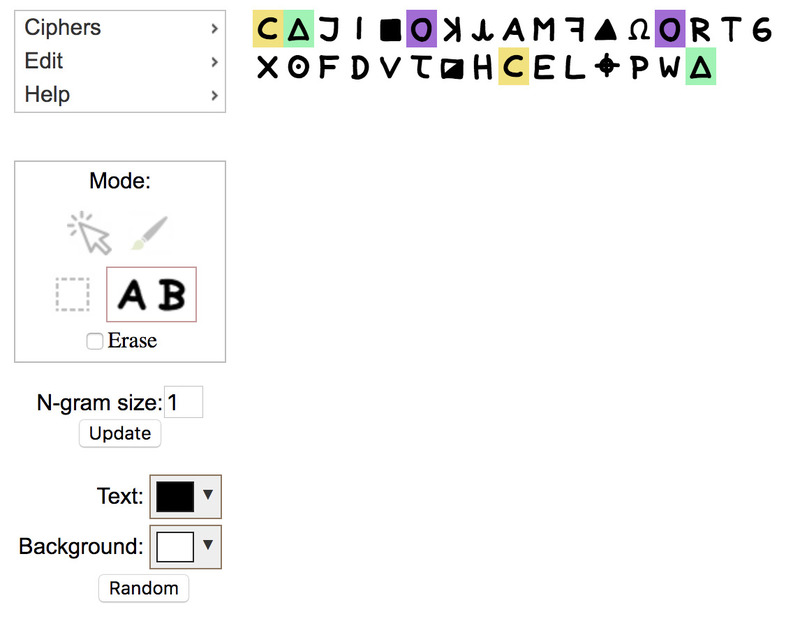 Zodiac Killer Ciphers – Page 2 – Can you help solve the codes? 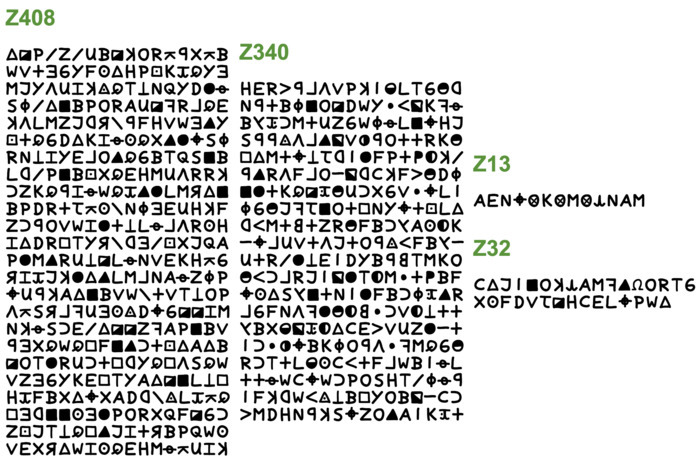 In my forum posts and presentations I’ve often needed a way to mark up Zodiac’s ciphers to communicate ideas about them. 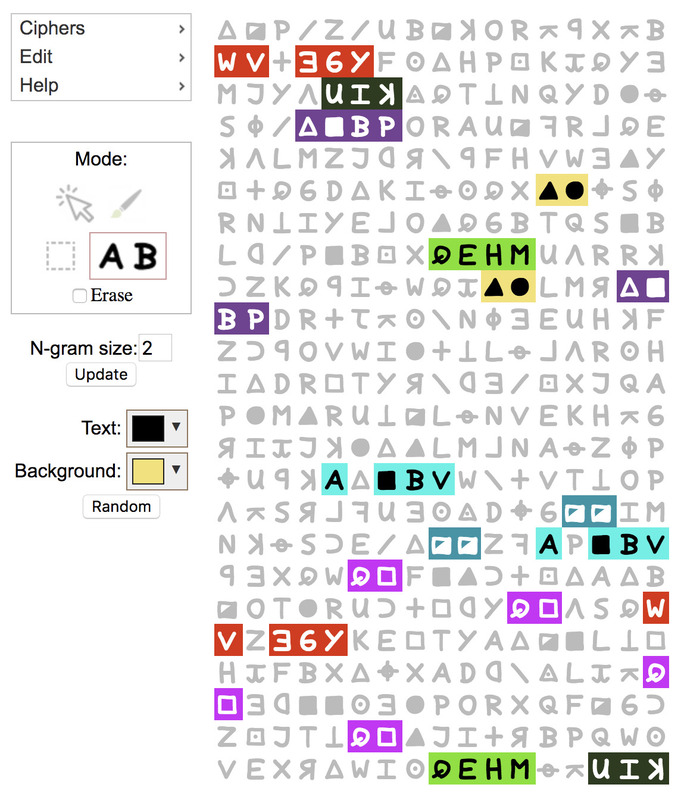 Forum member Largo created an excellent Zodiac ciphers font which made it possible for me to make a web-based tool to marking up and highlighting the ciphers. I hope you find the tool useful! Feel free to pass along any suggestions or problem reports. I hope to eventually integrate this tool with the nicer features from the Webtoy and CryptoScope. Largo on morf’s Zodiac forum shared with us his very nice Z340 and Z408 fonts that had been bundled with his “Peek-a-boo” tool for visualizing transpositions. I combined the fonts into a single font file and adapted them for use on the web. Many thanks to Largo for his great work on the font! 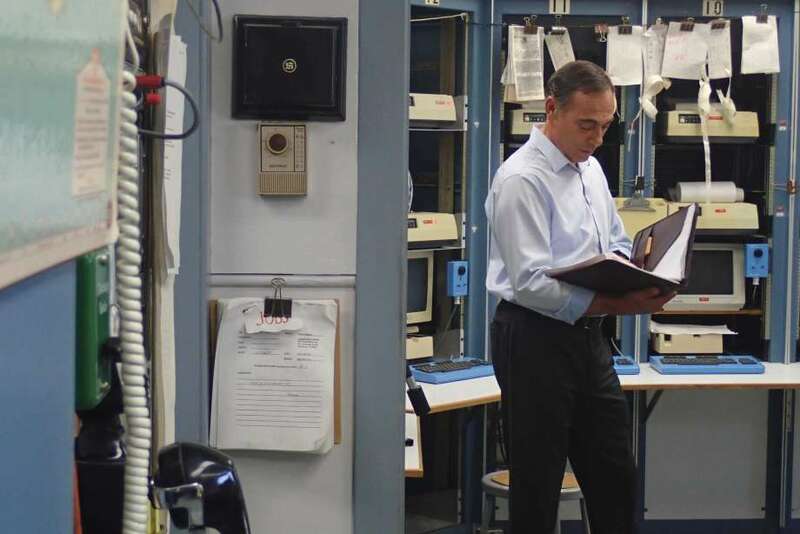 In 2009, Garlick was featured on National Geographic’s Code Breakers, a documentary on codes, ciphers and cryptographs. 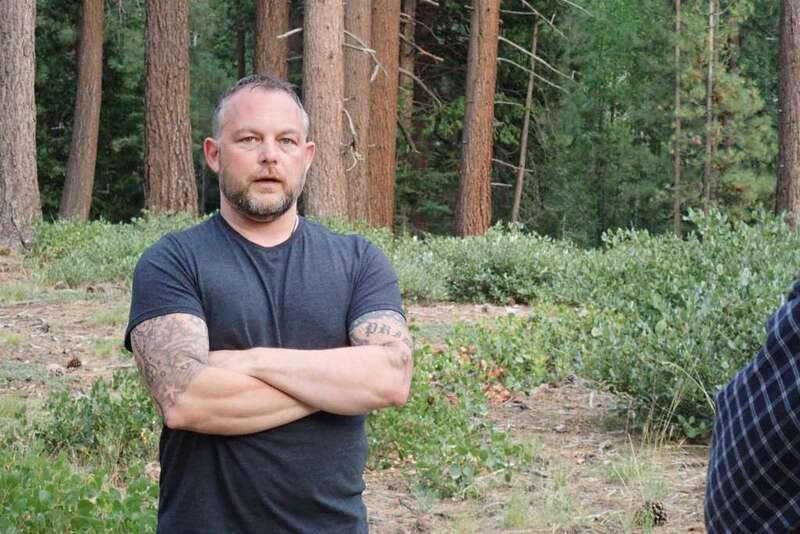 Garlick said that documentary helped him get a spot on the History Channel’s code team for the series. “There’s a good size community online that is interested in those ciphers,” he said. 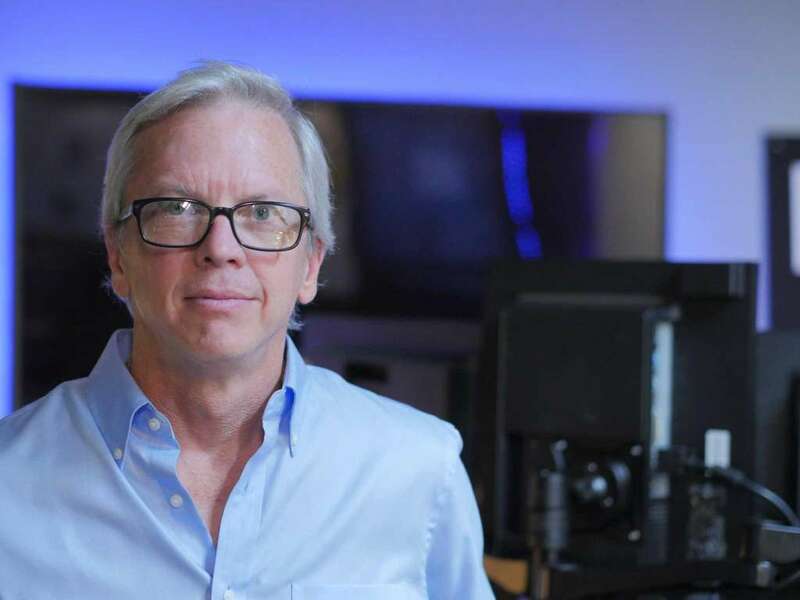 Garlick joined Kevin Knight, the code team leader in the History Channel series whose day job is a research director and fellow at the University of Southern California’s Information Sciences Institute. Knight sharpened his reputation for code breaking as part of the team that solved the famous Copiale Cipher. Knight also wrote the software for CARMEL, a super-computer programmed to think like a killer. The code team includes Sujith Razi, a Google software engineer, Dave Oranchak, a software developer and expert on the Zodiac Killer’s ciphers and Craig Bauer, a math professor and cryptographer at York College in Pennsylvania. If you aren’t already overdosed on hype, check out the four other promo clips I posted recently.